The plastic which are hardened by the heating is called as thermosetting plastics. This heating reaction is non-reversible. The molecules of this type of plastics have a very strong binding force. The raw material for these kind of plastics is available in liquid or solid form. These types of plastics consume more time for polymerisation. 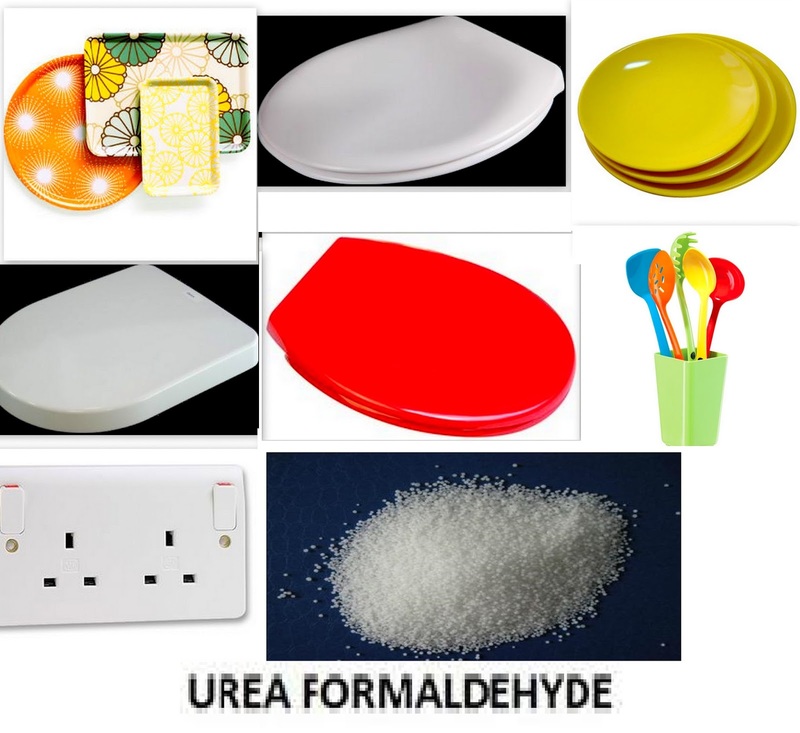 Chemical formula of phenol formaldehyde is It is also called as bakelite. It is obtained by the reaction of phenol with formaldehyde in an acid or alkaline medium. Asbestos, glass fibers, pigments and other additives can be added to improve its properties. It is generally dark in color and has high strength, stability and rigidity. It is easy to handle while casting. It is resistant to heat, most chemical and solvents. These plastics are manufactured by condensation polymerisation of dicarboxylic acid and dihydric alcohol followed by curing with cross-linking agent. A wide variety of products can be made by varying monomers and curing agents. Polyester resin has low moisture and has very good electrical resistance. It is available in variety of colors. They are generally affected by sunlight unless stabilised. It is generally used to manufacture paper mat, safety helmets, paints, fiber glass boats, TV parts and car bodies. Main drawback of this plastic is high cost. It has very good electrical and heat resistance. 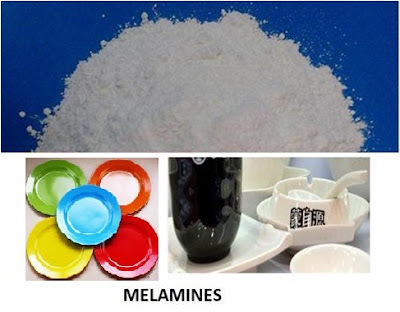 This melamine has good stability and low moisture absorption. Melamines are also called as melmac, melantine and plaskon. It is widely used moulded parts. It is generally used for making telephone sets, circuit breakers, switch panels and lighting fixtures. It has good flowability at low moulding temperatures and sets quickly at correct temperatures. 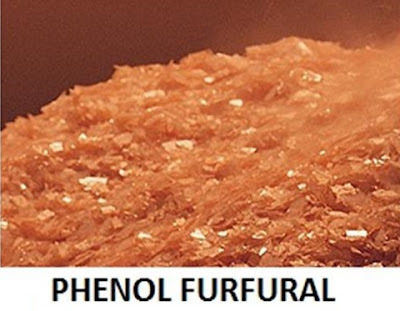 The phenol furfural has good resistance to moisture and electricity. Generally used for manufacturing brake linings, electrical parts and instrument cabinets. No use of inflamable solvents for cleaning. They are used as an insulating material in cable-end boxes, cable joint boxes, Instrument transformers, Tools and Dies, Jigs and Fixtures. 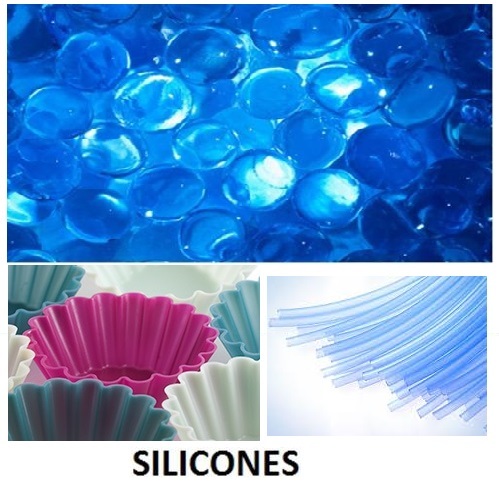 The main property of silicone is that it has a high resistance to withstand high temperature of up to 260°C and possess excellent dielectric strength at high temperature. It is also used as water repellent in liquid state. These silicones can be compressed reinforced. It is generally used in coating, laminates, foam products and induction heating process. It is obtained by the condensation of urea or melamine and aqueous formaldehyde. It is generally used as adhesive and binding material. These are highly cross-linking polymers. It cannot be cast but can withstand temperature up to 77°C. It is stretch free and more expensive. 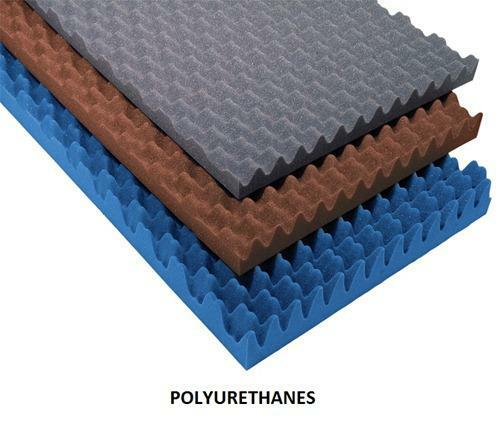 It has better electrical properties, resistant to heat, moisture, and chemicals. 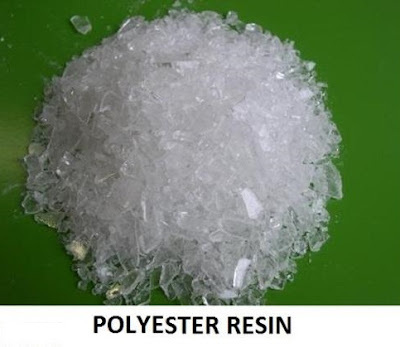 It is also known as oil-modified polyester. 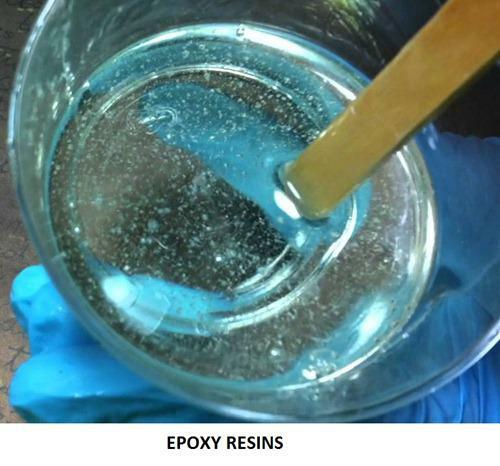 Alkyds are used in synthetic enamels and lacquers. It is used in solid from where high electrical and heat resistance are required. Used in manufacturing automobile parts. It is mainly used for cushion in transportation seats for insulation and eletronic equipment as a packing material.